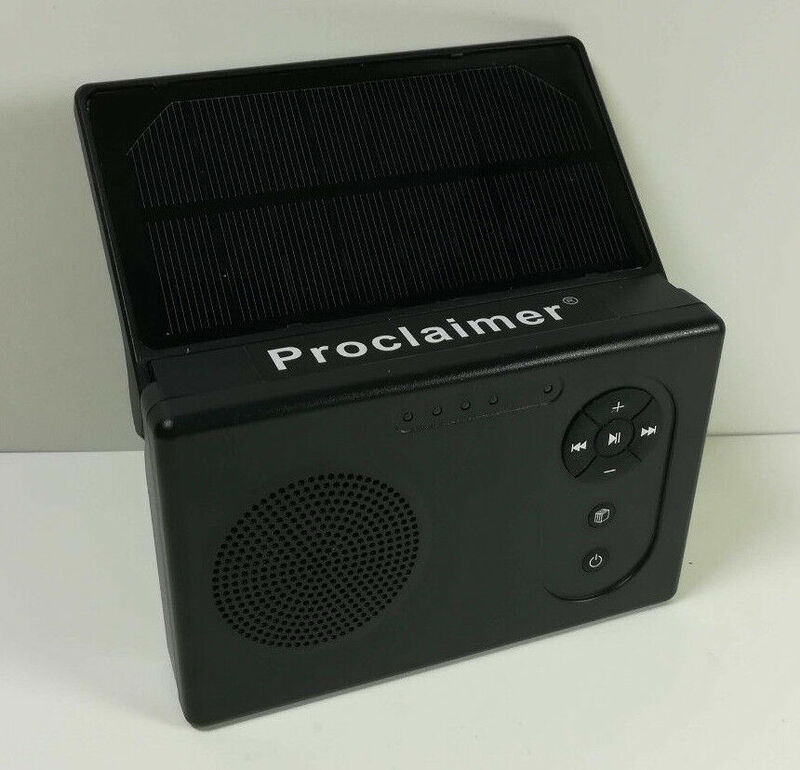 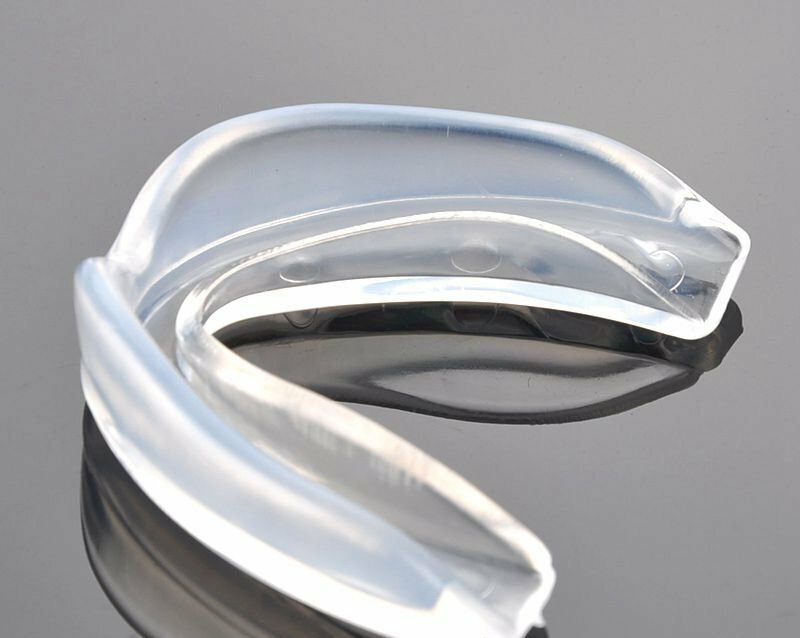 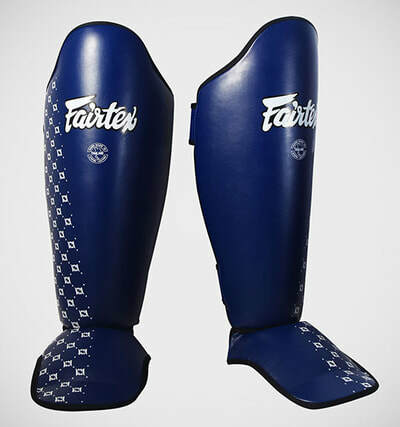 These are examples of the kind of equipment you will need. 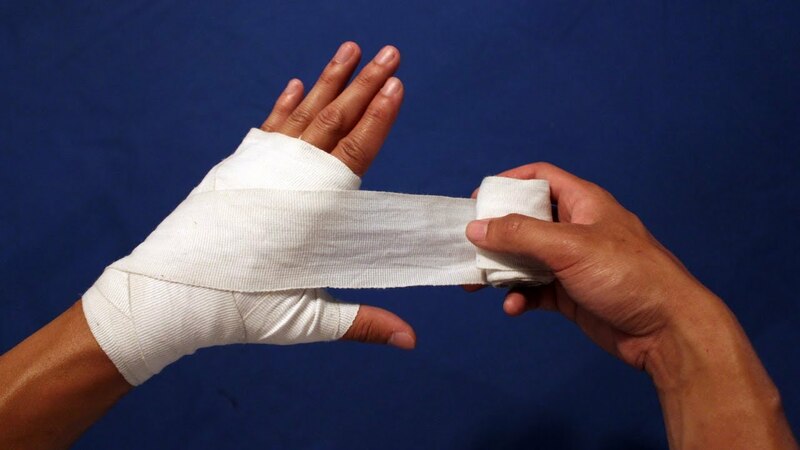 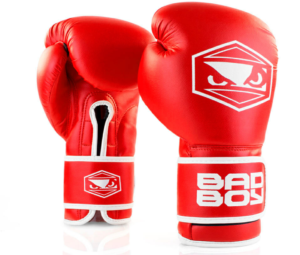 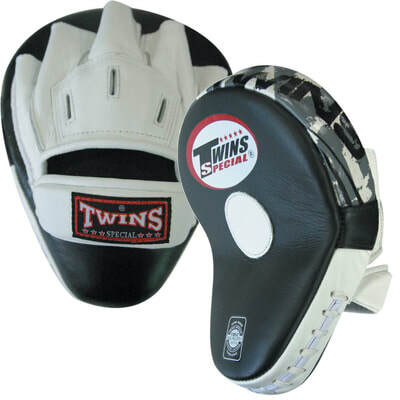 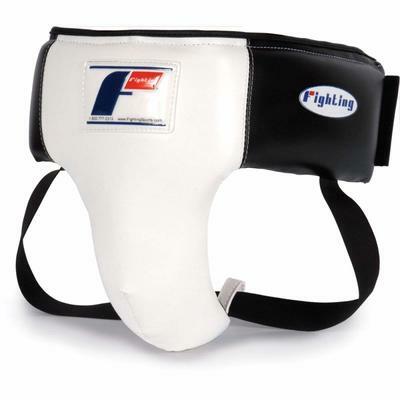 For starters doing basic shadow boxing drills, bag work, Thai pads and focus mitts, you need only workout clothes hand wraps and boxing gloves. 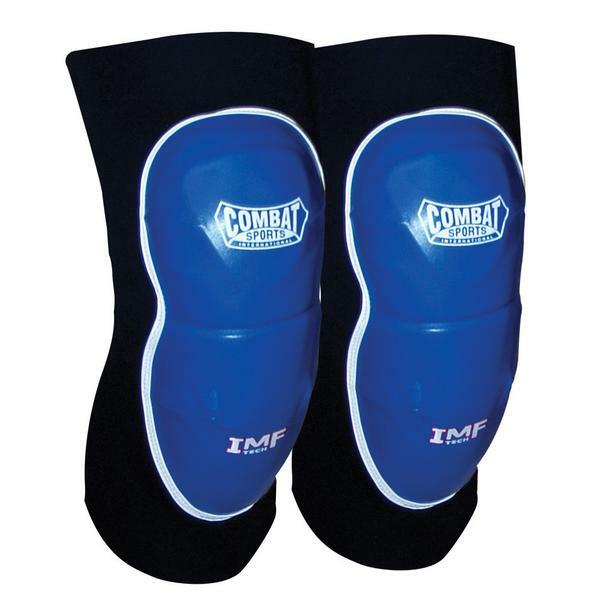 There are five other pieces of training equipment that you will need if you plan on doing advanced Attack-Response-Impact Training drills including; elbow pads, belly pad, shin pads, foot pads, groin protector (men) and mouth guard. 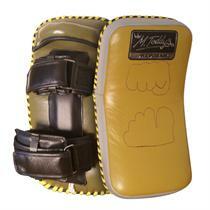 Other equipment like Thai pads power shields and focus mitts, the school supplies for student use. 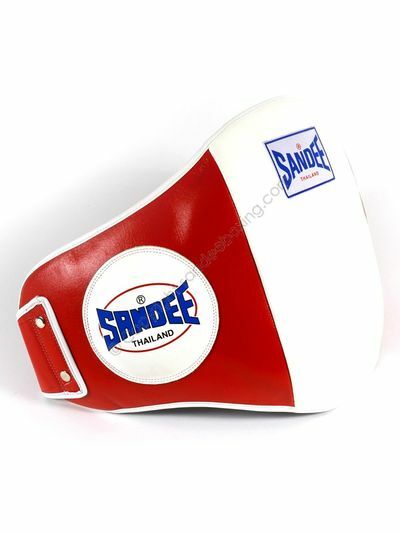 Contact us for where and how to purchase equipment.